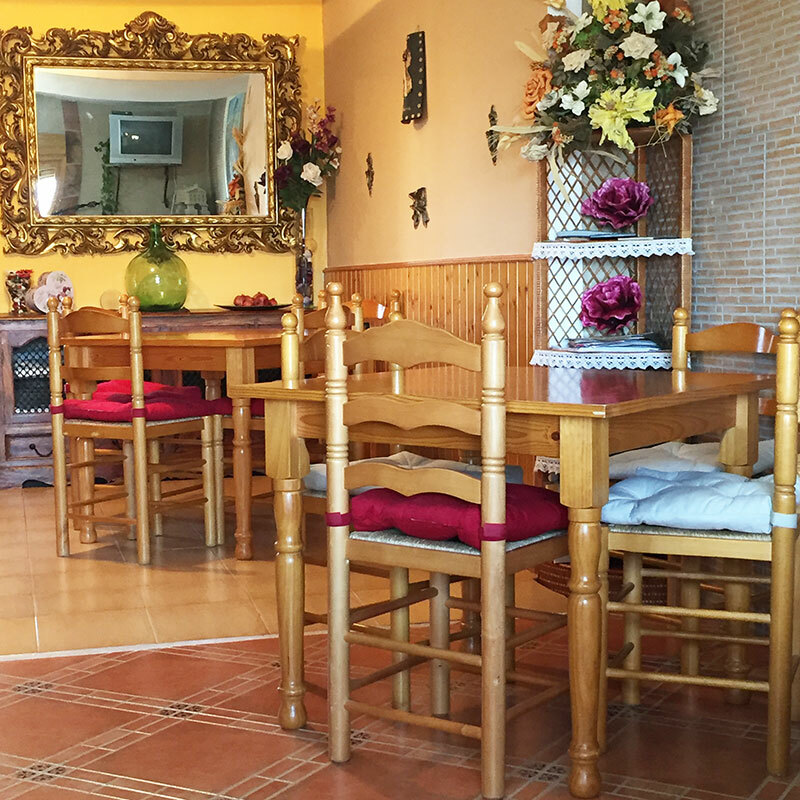 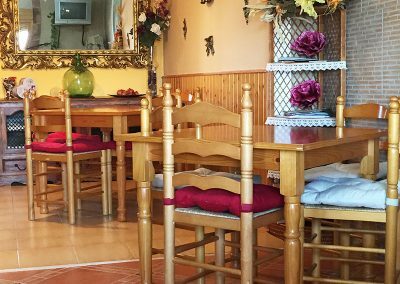 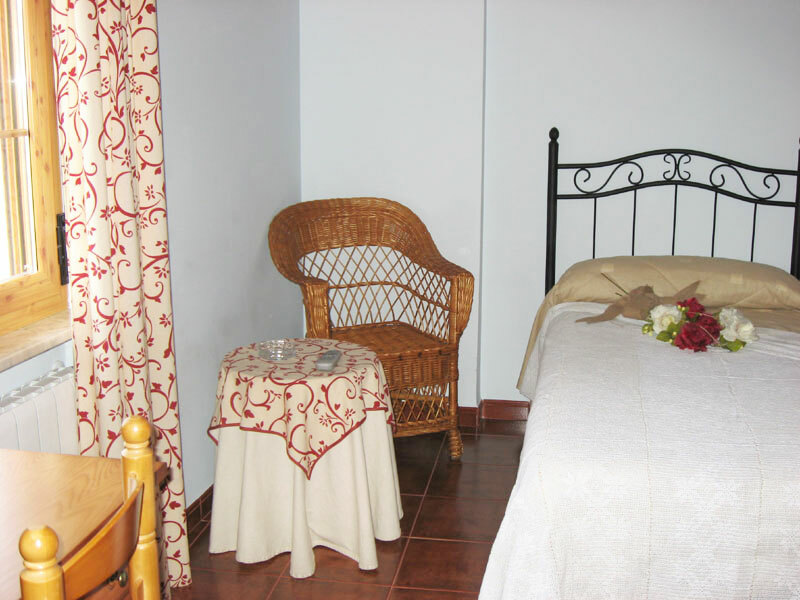 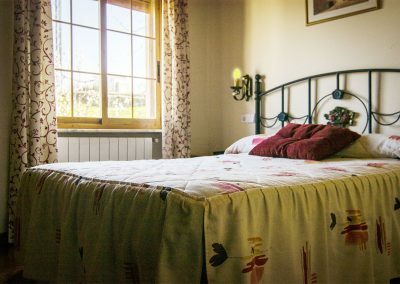 The Rural Hotel “El Palomar” is located in the beautiful village of Aldeadávila de la Ribera, in the heart of the Arribes del Duero Natural Park and recently declared a Biosphere Reserve. 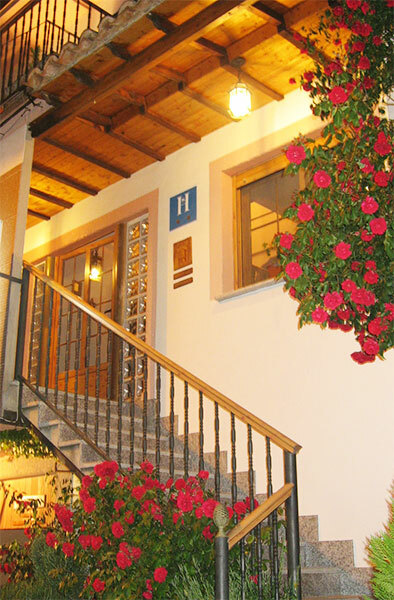 The rural hotel was built in December 2004, with a rehabilitation of a building. It is located on a hill, which allows us to enjoy magnificent views of Spain and Portugal, located on the other side of the Duuro River. 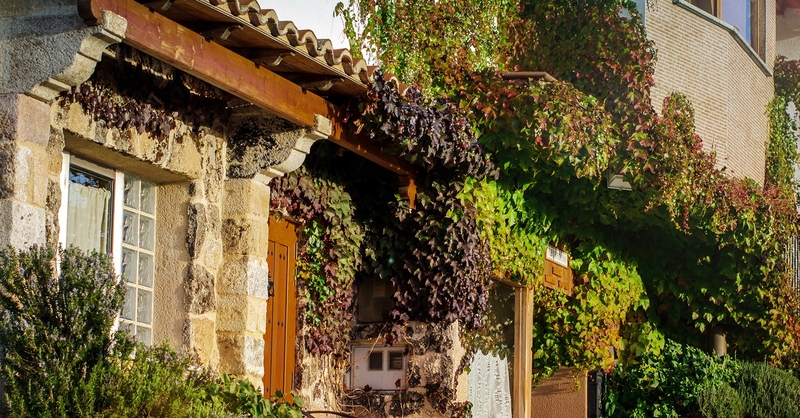 In Aldeadávila, you can enjoy amazing views of the deep canyon of the river Douro, discover spectacular places and perform various activities such as hiking, biking mountain bike routes, boat trips, canoeing, guided tours in 4x4, bird watching and also in times determined, you will be able to observe diverse rural facets, such as the harvest, olive harvest and oil processing in oil mill, fishing and hunting. 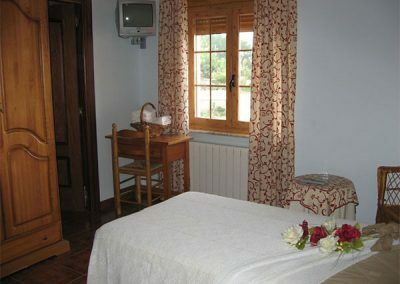 In August, in the last week, popular festivities are celebrated with large horse riding, desenjaule, bullfighting, orchestras and a lot of activities. A privileged natural space, which has recently been declared a Biosphere Reserve, in which the rugged beauty of its granitic landscape and a rich and varied wildlife and plants out. 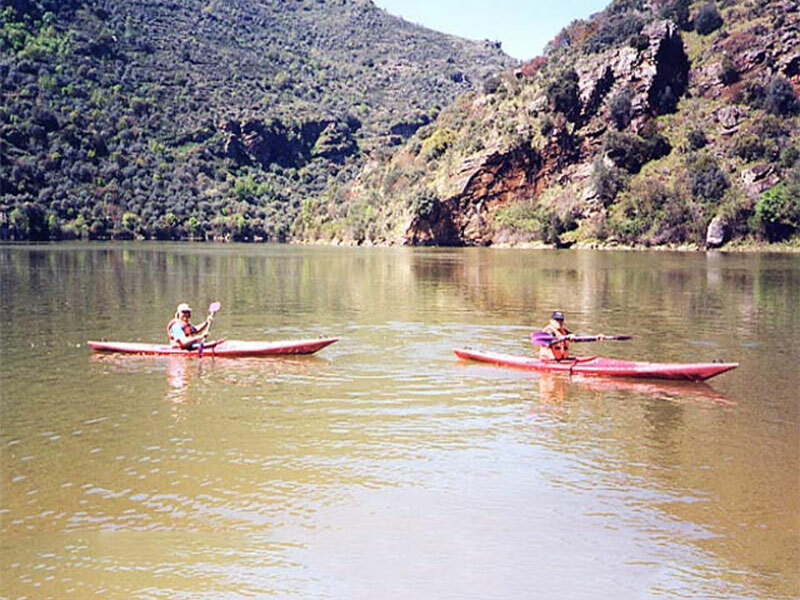 The relief of the Arribes belongs to the domain of the Paleozoic Zócalo and is constituted fundamentally by granites and granodiorites. 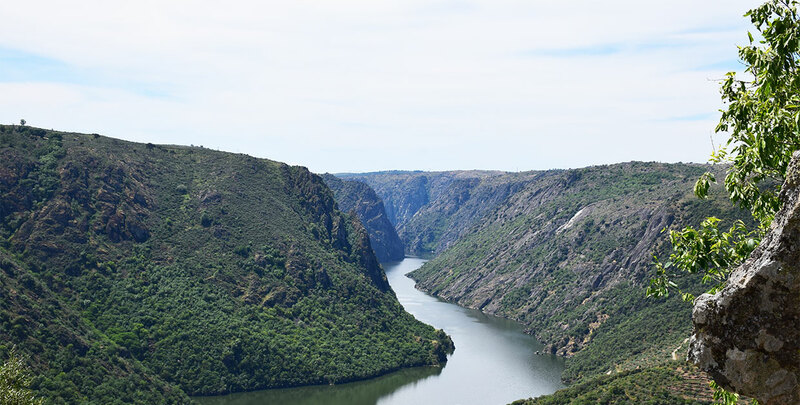 Its most beautiful and rugged landscapes have been formed by the Douro, Huebra and Uces rivers. 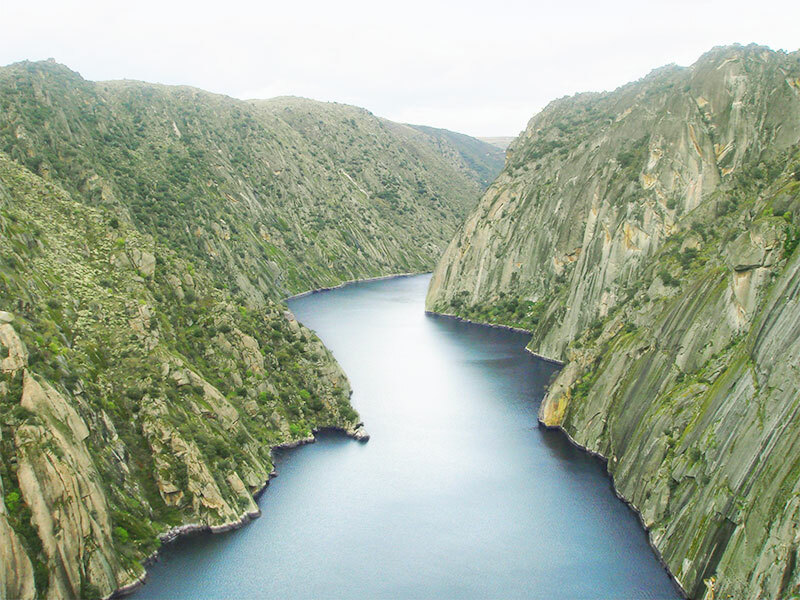 In the latter’s canyon is located one of the most beautiful and spectacular waterfalls in the entire Peninsula: the Pozo de los Humos, where the water falls from more than 50 meters. 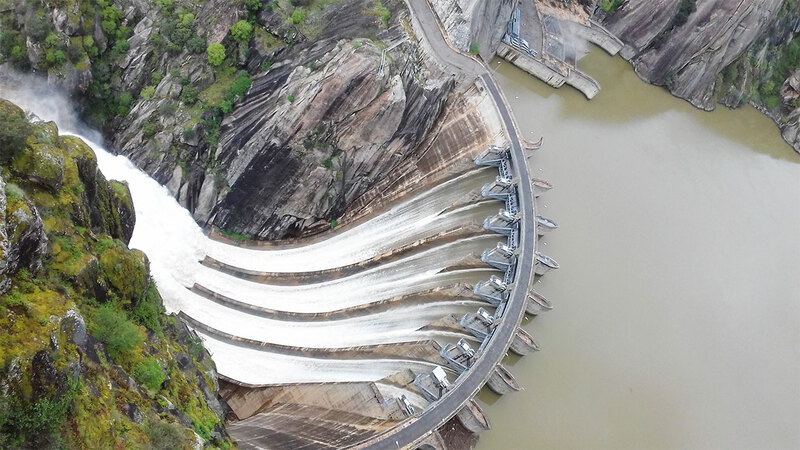 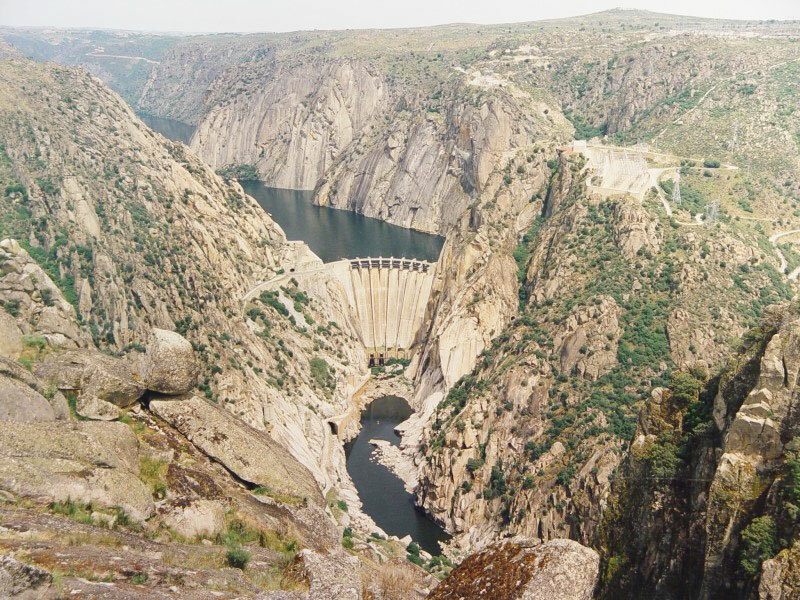 On the deep granite walls of the Duero, dams have been built, such as the amazing dam of Aldeadávila, which feeds the most important hydroelectric power plant in Spain for the production of electricity. 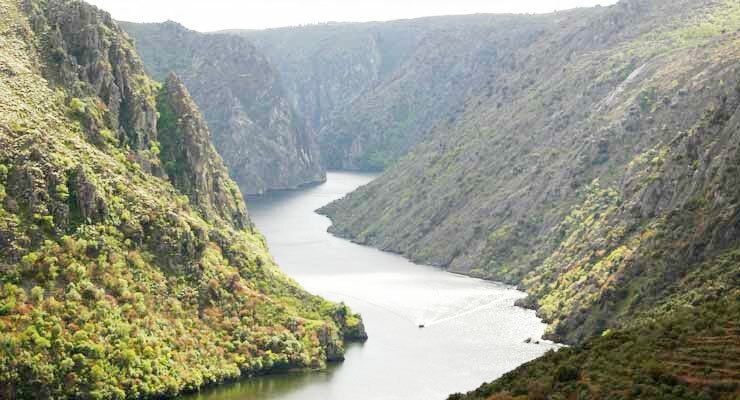 Thanks to the impounded waters of the Duero, it is possible to navigate boats, through which the visitor can enjoy boat trips and discover the natural secrets of the Arribes del Duero. 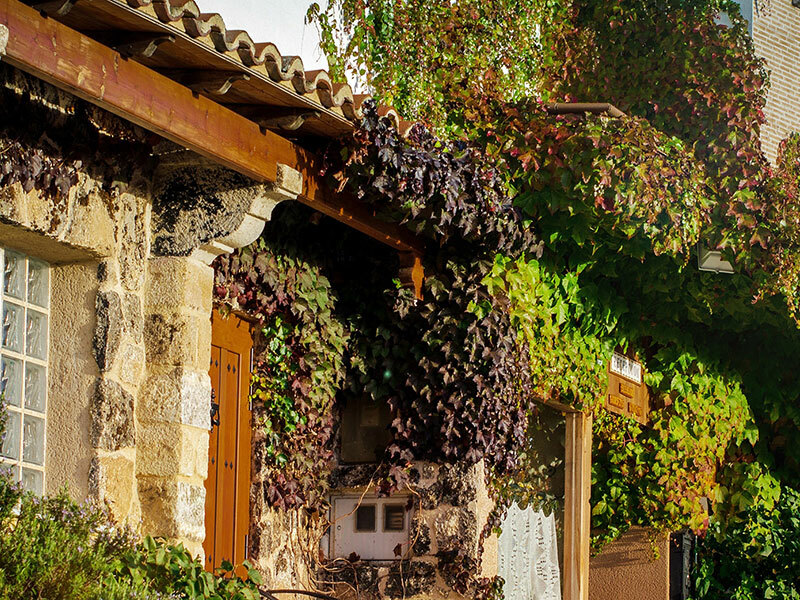 This Holy Week visit the Natural Park of the Arribes, a place where you can enjoy nature, observe incredible landscapes and know a unique natural spot in the Iberian Peninsula. 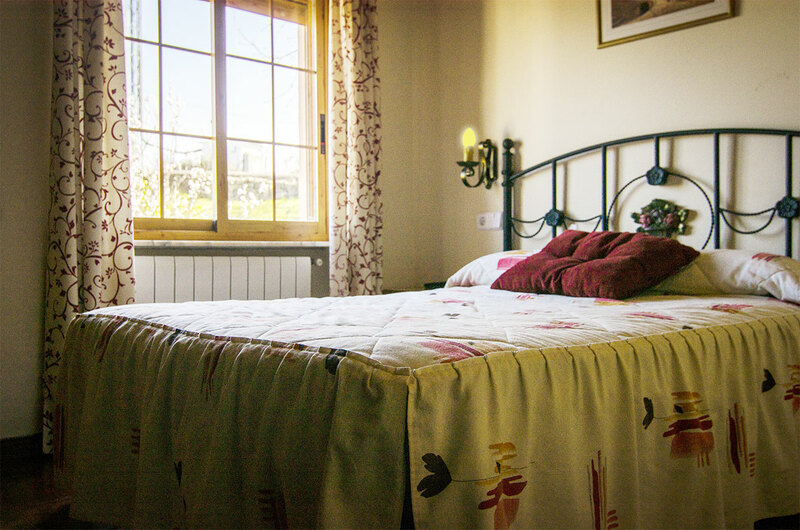 To do this at the Hotel Rural “El Palomar”, recently renovated hotel with all the amenities at your disposal, we offer you the opportunity to enjoy a few days away from the city, enjoying a clean air and the tranquility of an environment like no other .